New York Gov. Andrew Cuomo (D), who only recently flipped from calling marijuana a “gateway drug” to endorsing its legalization, released details on Tuesday that shed light on exactly how he wants to end cannabis prohibition in 2019. Under the plan, which the governor is including in his annual budget request to lawmakers, marijuana would be legal for adults over the age of 21. Cuomo is proposing a 20 percent state tax and 2 percent county tax on marijuana transfers from wholesalers to retailers, in addition to a $1 per gram tax on dry flower for cultivators, along with a $0.25 per gram tax on trim. His administration estimates that the move will eventually generate roughly $300 million in annual tax revenue, though counties and large cities would be allowed to opt out of legal sales—something that could potentially impact revenue. Speaking of revenue, funds would be earmarked for a state traffic safety committee, small business development, substance abuse services and other programs. The proposal would create a new Office of Cannabis Management to regulate the marijuana industry and would prohibit cultivation license holders from also operating retail outlets. 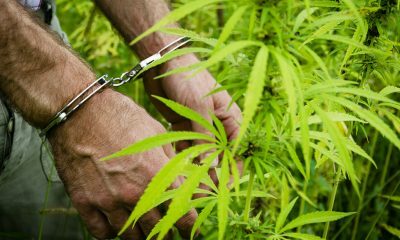 The plan would also create a process to review and seal prior marijuana conviction records. 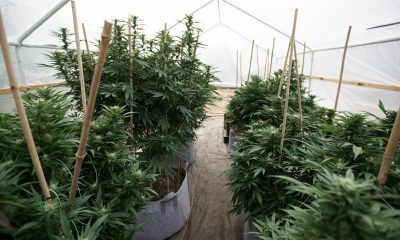 The governor is proposing to ban home cultivation of marijuana by recreational consumers, though the plan would allow medical cannabis patients and their caregivers to grow their own medicine. Cuomo formally endorsed legalizing cannabis for the first time in a December speech in which he laid out his priorities for New York’s 2019 legislative session. It was the culmination of his evolution on cannabis issues over the course of the past year or so. Earlier, in August, during the course of a contentious primary race with the pro-legalization actress Cynthia Nixon, the governor formed a working group to draft a legalization bill after a state Department of Health report, which he commissioned, found that the benefits of legal cannabis outweigh its potential consequences. Today Cuomo announces his plan to legalize marijuana in NY. 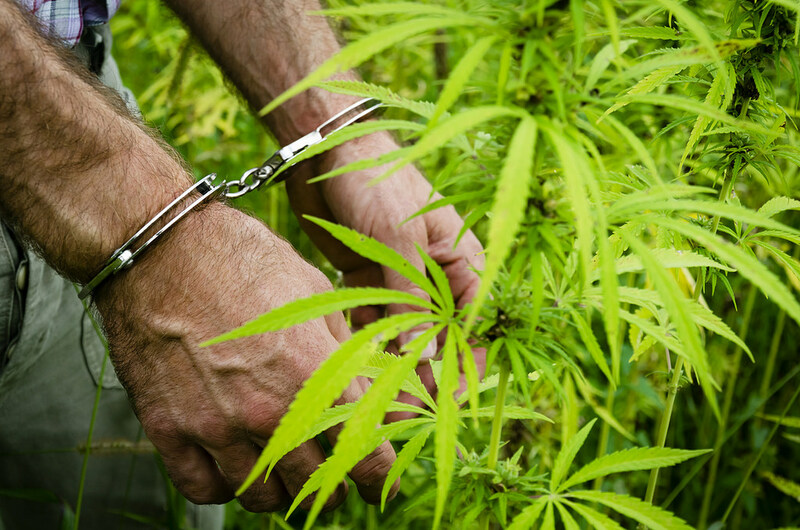 A plan to ensure the economic benefits go to communities harmed by the War on Drugs – not rich white men looking to make $$ off a product that’s sent thousands of POC to prison. 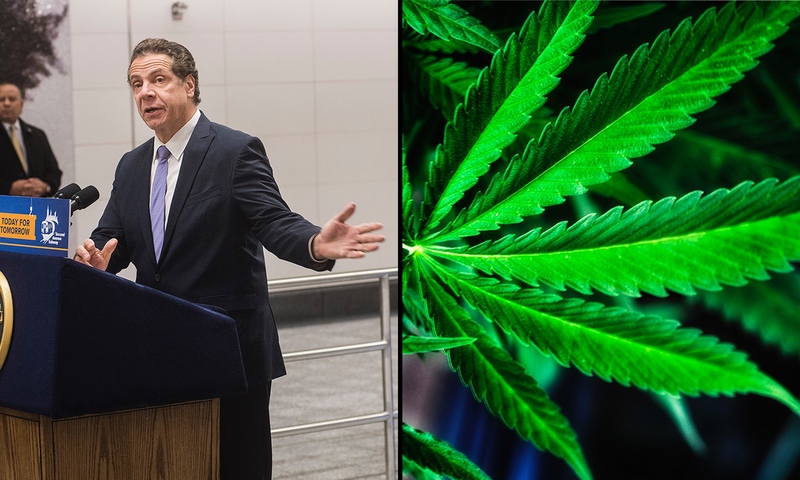 Earlier this month, Cuomo reiterated the promise to enact legalization during his inaugural address at the start of his third term as governor. The prospects for legalization are believed to have gotten a significant boost from the fact that Democrats took control of the state Senate in November’s midterm elections after years of being in the minority. 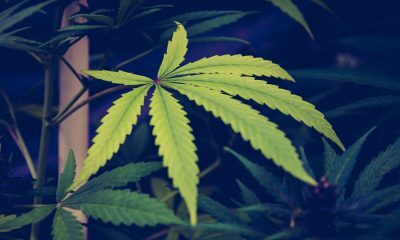 Senate Republicans, for their part, seem poised to accept the fact that legalization is on the way and are taking steps to focus their efforts on arguing how cannabis tax revenue is earmarked rather than trying to oppose the end of prohibition. “If New York State legalizes marijuana, we will propose that all tax revenues from marijuana sales go to tax relief – not to fuel more spending,” the caucus wrote in a budget document of their own on Tuesday. The Cuomo administration, for its part, released several lengthy documents outlining the governor’s marijuana proposal. 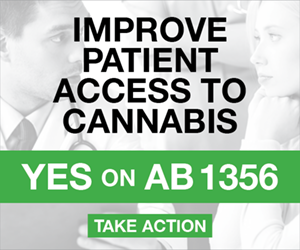 “Enact the Cannabis Regulation and Taxation Act. 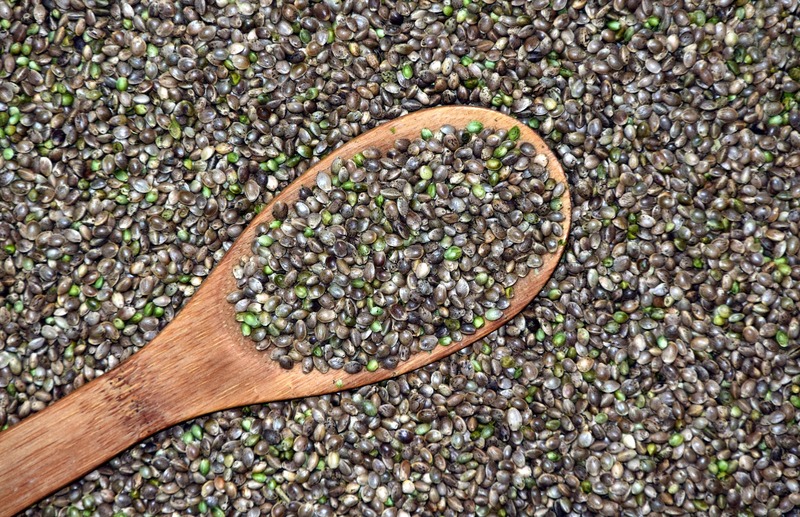 The Executive Budget proposes to regulate and control the manufacture, wholesale, and retail production, distribution, transportation, and sale of cannabis, cannabis related products, medical cannabis, and hemp cannabis within the State of New York, for the purposes of fostering and promoting temperance in their consumption, to properly protect the public health, safety, and welfare, and to promote social equality. 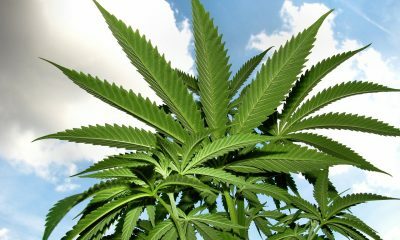 “This bill would impose three taxes on the adult-use of marijuana. 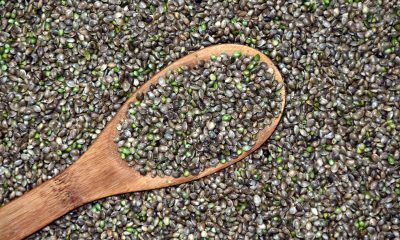 The first tax is imposed on the cultivation of cannabis at the rate of $1 per dry weight gram of cannabis flower and $0.25 per dry weight gram of cannabis trim. The second tax is imposed on the sale by a wholesaler to a retail dispensary at the rate of 20 percent of the invoice price. The third tax is imposed on the same sale by a wholesaler to a retail dispensary at the rate of 2 percent of the invoice price, but collected in trust for and on account of the county in which the retail dispensary is located. The full legislative language is available here. Photo elements courtesy of Metropolitan Transportation Authority and Carlos Gracia.